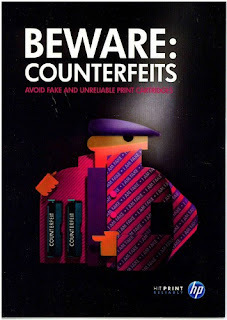 Home All How To's How to spot HP counterfeited / fake products? How to spot HP counterfeited / fake products? Counterfeited products are illegal and not reliable in performance that could waste your resources. HP will helps you to avoid fake products from illegal markets or distributor by putting a security seal on every original products. Hope you will learn from this post. Thank you.